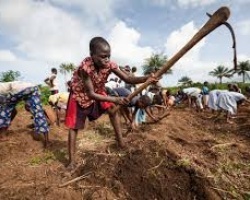 APA-Freetown (Sierra Leone) — The Sierra Leone Chamber of Agribusiness Development (SLeCAD) has extended an Olive Branch to the government as it seeks more cordial relationship. APA-Freetown (Sierra Leone) — Sierra Leone’s Vice President Victor Bockarie Foh on Tuesday assured the family of the murdered former head of the army of justice. 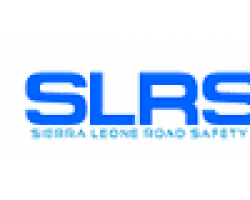 APA-Freetown (Sierra Leone) — The Sierra Leone Road Safety Authority (SLRSA) on Tuesday launched an operation to "cleanse" the streets of the capital, Freetown of abandoned vehicles. 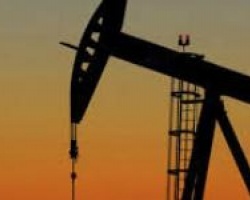 APA-Nairobi (Kenya) — British oil exploration firm, Tullow Oil on announced on Tuesday evening of new oil deposits in Kenya in Lockichar basin in northern Kenya. 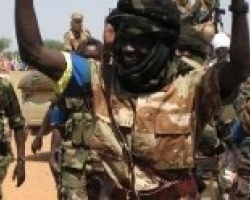 APA-Nairobi(Kenya) — The Sudanese government must end politically-motivated and sometimes deadly attacks on Darfuri students at universities across the country, Amnesty International said on Wednesday as it released a report covering a wave of attacks spanning three years. 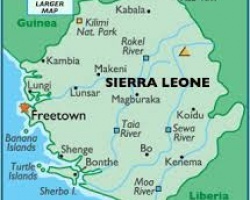 APA-Freetown (Sierra Leone) — Sierra Leone’s Ministry of Mines has warned the diamond mining firm, Koidu Limited, to endeavour to respect the government’s Local Content Policy.